Living in Burbank, California or its surrounding areas? Your car’s locked up and you can’t find your keys? Don’t worry – we got your back! 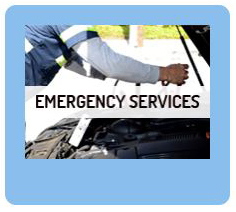 Early Bird Towing is here for all your locksmith, towing, and roadside assistance needs. Knowing the entire area like the back of our hand means help has never been closer. Living in the city of Burbank, CA is pretty awesome with its cool weather, it is close enough to the shore, the people are nice, and the general atmosphere is great. But it can all fly out the window as your car locks up and you can’t seem to get it open for any reason that may be. The frustration takes over your and there’s nothing but stress to feel. But you know what? It doesn’t have to be this horrible since you’ve got a reliable, professional, and local company to assist you year-round: Early Bird Towing. When you got a local company like Early Bird Towing to provide you with roadside and locksmith services, it doesn’t matter where in Burbank or its surrounding areas you are at the moment you need us. Having a local company like Early Bird Towing by your side means help has never been closer – we are very familiar with our city and we will get to you as soon as possible. We know when’s the time to avoid a specific intersection and when’s the time to use another road, and so we will get to you faster than the wind. Due to our high level of familiarity with the city and its vicinity, we assure you we will get to your whereabouts within 30 minutes from the time you place your call. 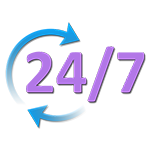 Additionally, our call center representatives are waiting 24/7 for your call. It doesn’t matter if it is the middle of a holiday, the middle of the night, or the middle of a super-Sunday – we will be available for your call. 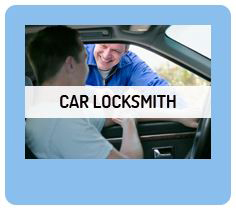 Professional Car Locksmith Services Heading Your Way! 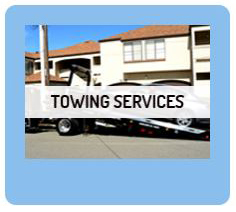 When you choose to receive services from Early Bird Towing you can be sure you are getting only professional services. We are a licensed and certified company, and as such we hire only certified technicians to join our team. We also provide them with the best equipment available on the market, so they can put their skills to use in the best way possible. Additionally, we also hold regular periodic trainings, so our guys will always be on top of any old or new information in the field. 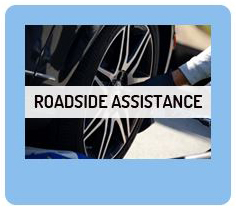 Be sure to remember that at Early Bird Towing we offer any kind of roadside assistance you may need on the streets of Burbank and its surroundings. So the next time you need our services just give us a call at (818) 824-6315 and become one of our many satisfied customers.